Organizations and enterprises are evolving. And so are their employees and the way we work. From working in scheduled shifts at offices to working remotely, we are finding new and innovative ways to do our jobs. 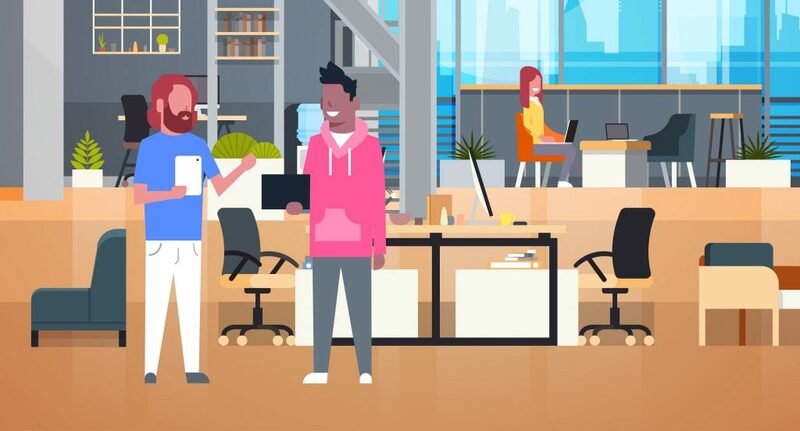 Employees now expect freedom and ability to work from anywhere, anytime, and from any device they are comfortable with. Most of us find it comfortable to use our personal devices at work. And while this may benefit the employee, it also creates endless headaches for the IT department. 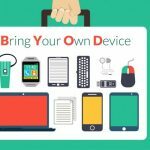 BYOD is an acronym for “bring your own device.” It is a policy gaining rapid popularity where organizations have begun allowing employees to work on their own devices. This mutually benefits both the companies and the employees. Companies can save on equipment costs while employees get the freedom to use their personal devices for work. With BYOD policies, employees use their own personal devices to do their jobs, and in return, often get some additional benefits in the form of extra compensation or bonuses. This rosy-looking mutual benefit, however, comes with its own pros and cons. Here are the top advantages and disadvantages of BYOD policies that every company, irrespective of its size, must consider. The first and the foremost advantage of BYOD policy for companies is that it saves money. With BYOD, employees will be using their own devices to work, which saves a considerable amount of IT costs for the company. BYOD shifts the costs from employer to employees, and this stands out as one of the key motivating factors for implementing BYOD policies. Field service and IT maintenance costs can also be drastically reduced with the BYOD implementation. 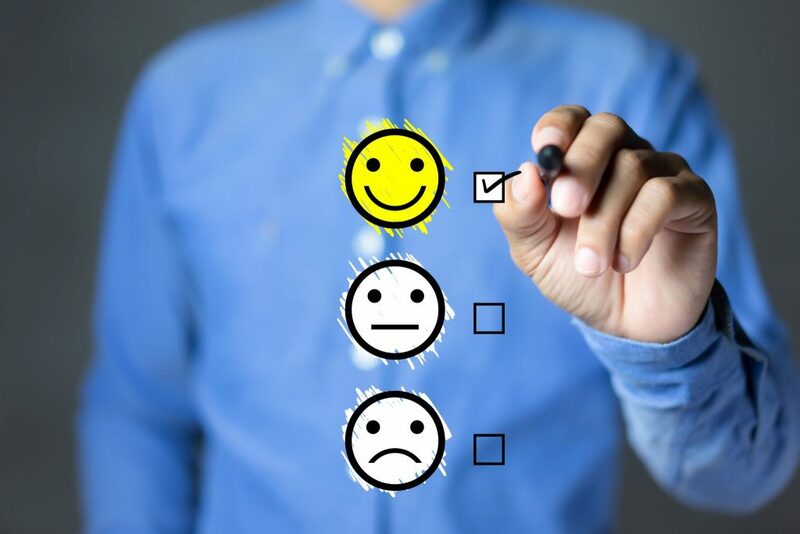 Given an opportunity to work on their own personal devices, employees are often much happier and more satisfied when compared to working with the company’s equipment. Employees feel more comfortable working on their own device because it is configured and customized to their liking. A company with a BYOD policy can also benefit because employees are using the latest cutting-edge technologies on their devices. Individual users usually upgrade to the latest devices and technologies before the IT department does. Employees using their own devices at work don’t have to undergo the same amount of training. This saves time not only for the employee but for the IT department, which can mobilize its forces for other issues. When employees bring their own devices to work, there is a sense of ownership, certainly more so than when they are using business-owned equipment. Employees will typically take better care of the devices and protect them better. Now that we have spoken about some of the advantages and benefits BYOD offers to both employers and employees, let’s take a look at some of the problems that are also a part of BYOD policies. Security is the most serious concern surrounding BYOD policies. Companies, despite having top-of-the-line security mechanisms in place, are failing significantly in protecting themselves from cyberattacks. With BYOD, companies have to deal with multiple different devices. There are several other aspects that need to be considered on top of providing security to these devices. Some companies might have restricted data that can be accessed only on premises or in the company network. With employees bringing their own devices to work, there is always a threat that confidential data may be lost. Privacy of both the employees and companies can be made vulnerable by BYOD policies that don’t have bulletproof security in place. With users bring their own devices to work, having a common platform and work integration is often a challenge for companies to deal with. If employees are using different operating systems to work on something, there has to be a medium to collaborate and integrate the work. Although there are various collaboration and integration tools readily available in the market, BYOD makes it a challenge to deal with these compatibility issues. With employees bringing their own devices to work, users cannot be tightly monitored. Although these devices can be monitored by the organization to an extent, it still will not be a totally transparent system. This might result in various issues ranging from productivity declines to cyberthreats. For instance, one user or an employee might download an application that they feel will boost their productivity. But the same application can serve as a gateway for cybercriminals. 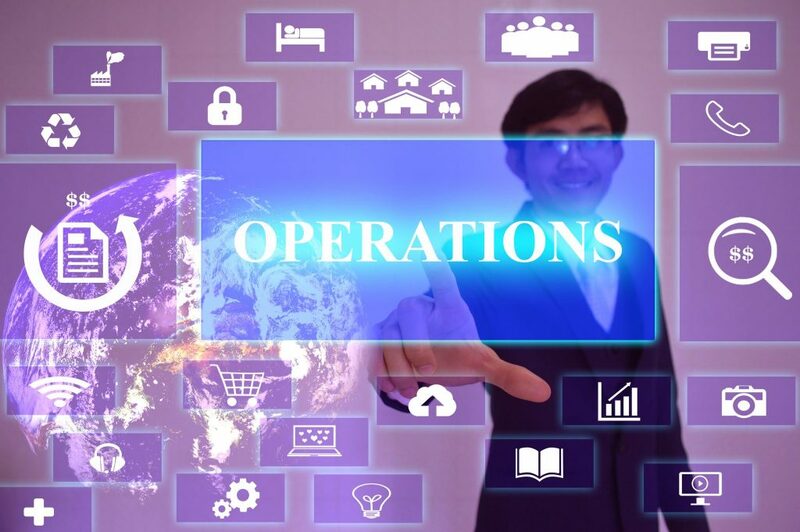 Because personal devices have different operating systems and applications installed, this can lead to multiple support and operations-related issues, which can result in higher costs for the company. Device security protocols, server-side security measures, and corporate network protection are some other crucial aspects that need to be considered when adopting BYOD policies. 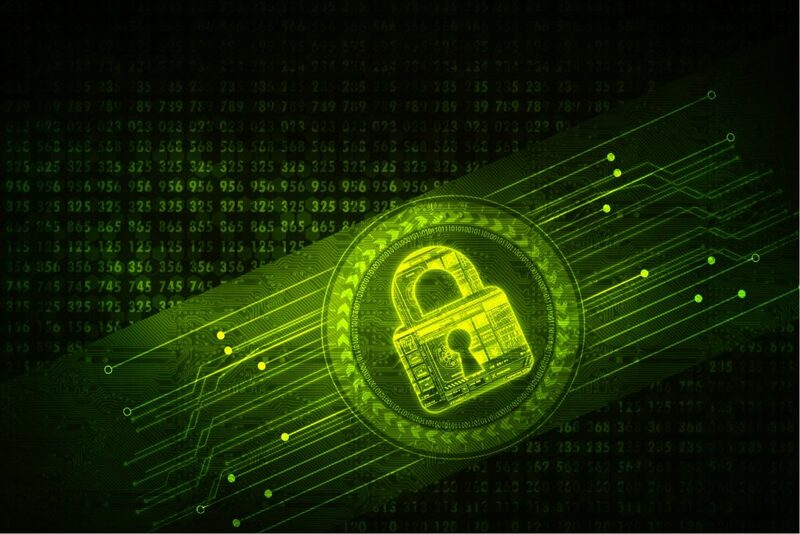 Use of device data encryption technologies to secure the device’s data. Employees must be given the right knowledge to secure their personal devices. Companies must take measures to make employees update their passwords regularly. Provide an additional layer of authentication on the devices. Define a well-structured policy for the use of corporate resources. Use approved and secure VPN. Now that you are familiar with some of the possible pros and cons associated with BYOD policies, you have a clearer picture of what your company faces. The bottom line: Good security is paramount or your BYOD policy will fail — and your company will face severe consequences.